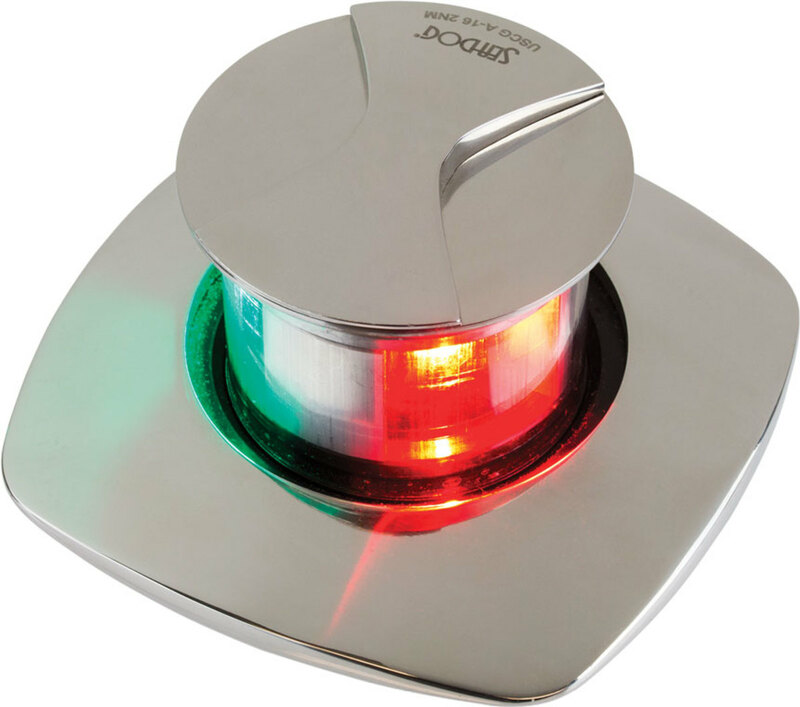 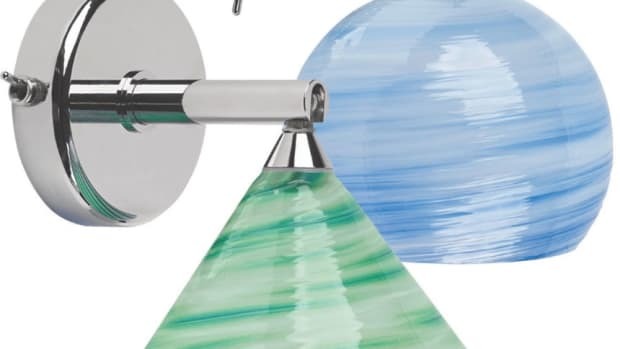 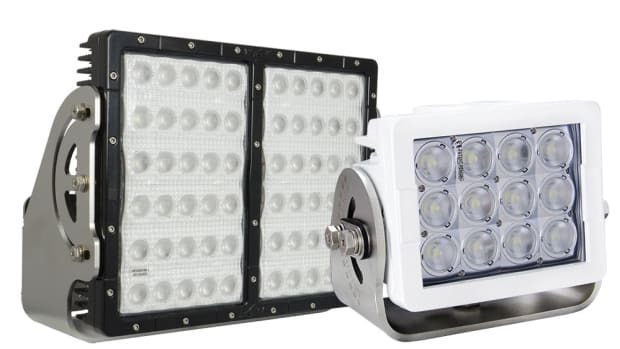 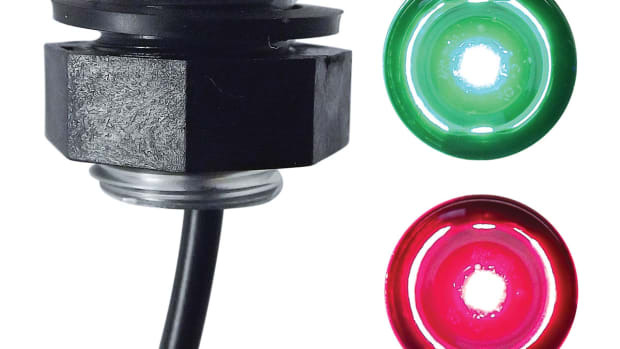 Manufactured by Vision X, these Offshore and PitMaster series LED deck lights from Imtra are available with white or black housings and are rated for submersion to nearly 10 feet. 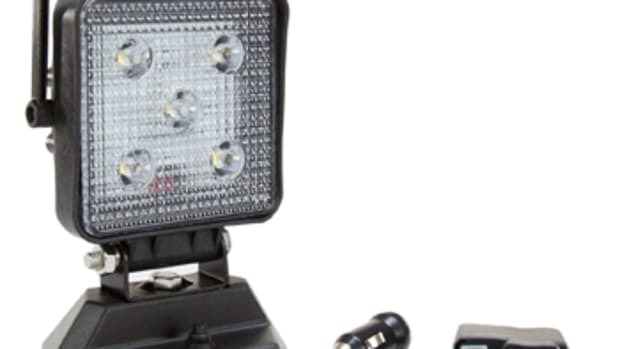 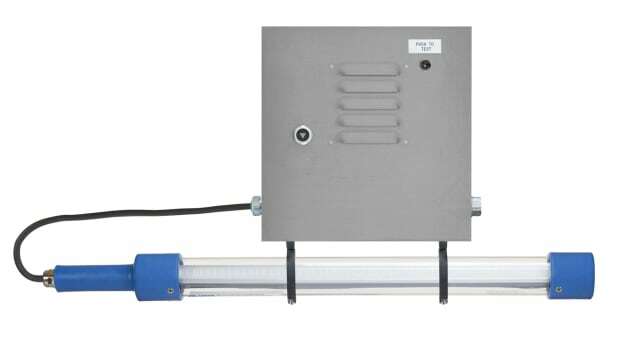 The marine-rated outdoor emergency LED light from Larson Electronics (GAU-EMG-18H-1L-LED) is designed to provide powerful illumination in a variety of outdoor environments. 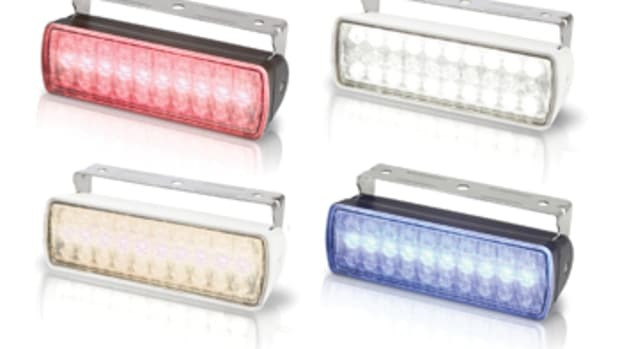 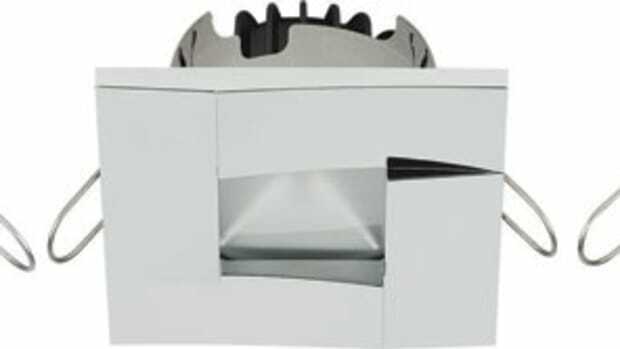 Imtra’s 2-wire LED lights are available in 10 models and a variety of trim-ring sizes, styles, profiles and finishes. 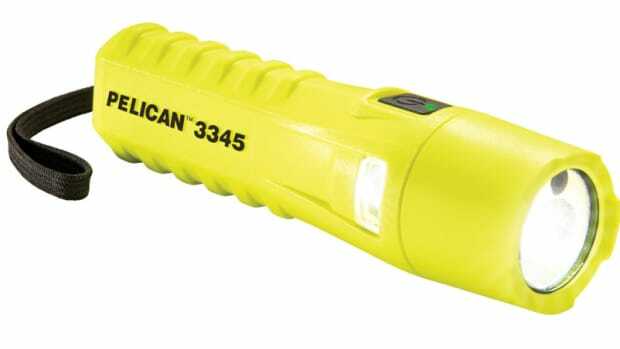 Pelican’s 3345 LED flashlight has a sensor that adjusts brightness to match the surroundings.